NEW DATE: Join your Scofield ROA for the “Dive In Movie” on Friday, September 9 at dusk (around 7:45 pm) . 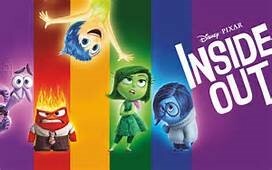 We’ll be watching the popular “Inside Out” Disney film while enjoying shaved ice from the Kona Ice Truck. (available from 7:15 pm to 9:15 pm). 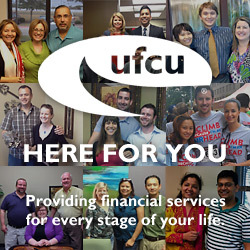 Many thanks to our local University Federal Credit Union (located near our pool) for their title sponsorship of this event! Volunteers are still needed to help with this event. Contact Troy and Kara Alexander at troyandkara@austin.rr.com See you at the pool!